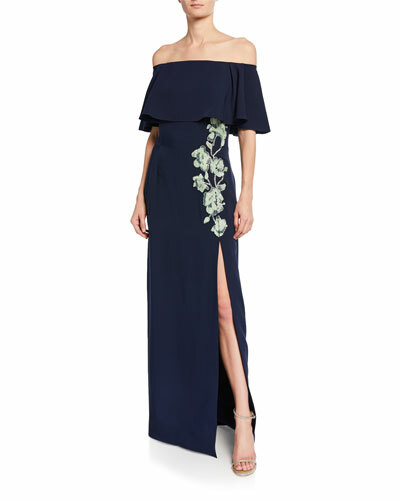 J. Mendel is a favorite on the red carpet today, but the label’s storied history extends back to 1870 in St. Petersburg, Russia. 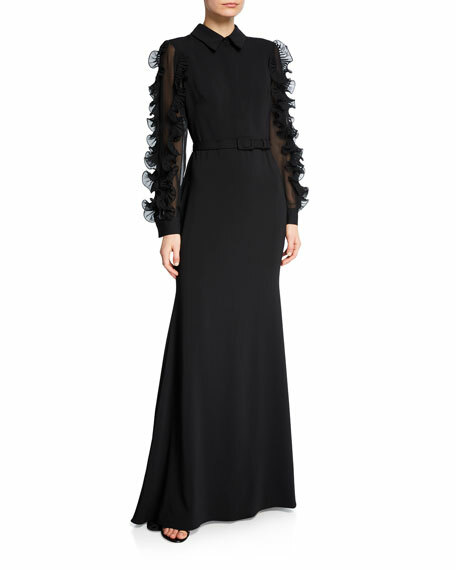 At the time, J. Mendel was a family-run boutique that specialized in fur, becoming the official furrier to the Romanov family. 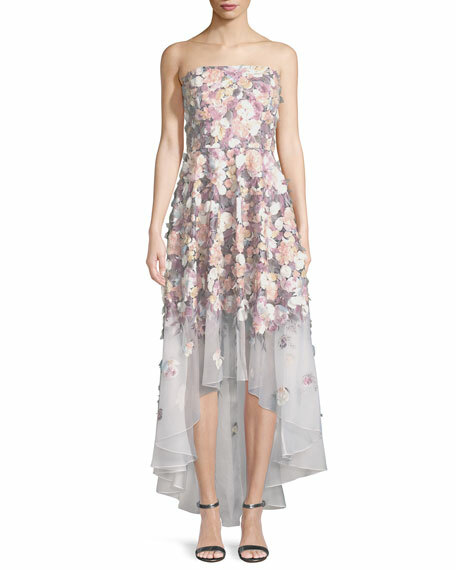 In 1934, Jacques Mendel opened a boutique in Paris, marking a new chapter in the label’s history. 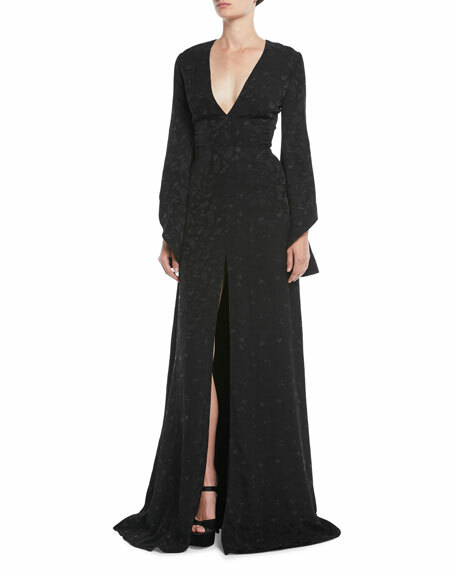 A luxe ready-to-wear collection was launched, and by the end of the 20th century, J. Mendel had a boutique inside Bergdorf Goodman to showcase its sophisticated evening designs in New York. 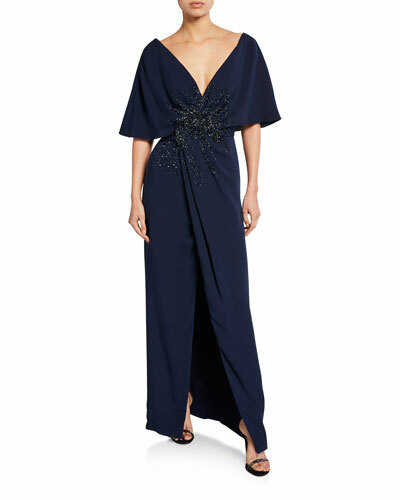 Beautifully made and expertly draped evening gowns are a J. Mendel signature, but the collection also includes coats, cocktail dresses, skirts, and bridal. 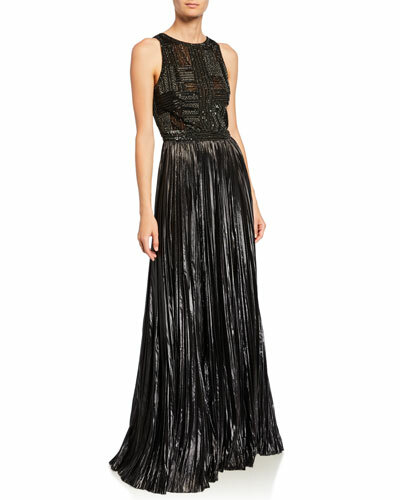 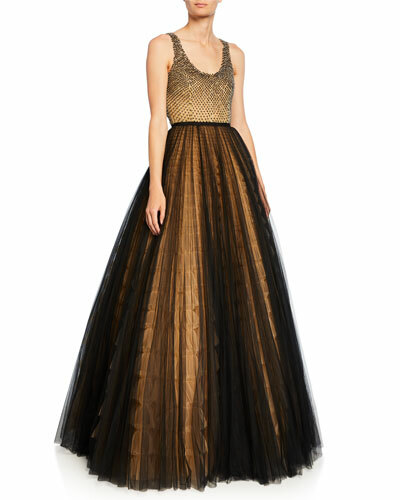 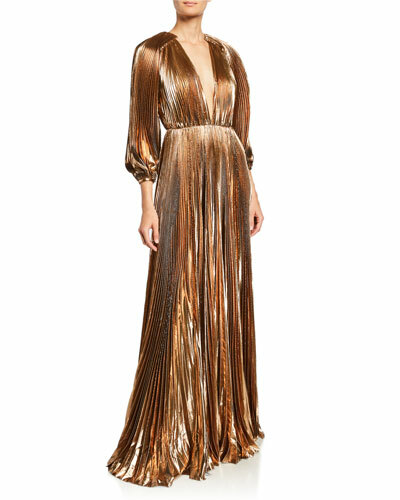 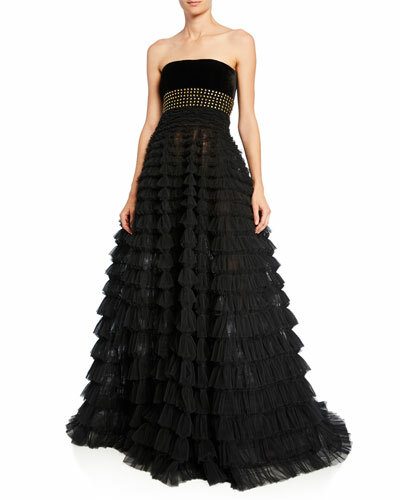 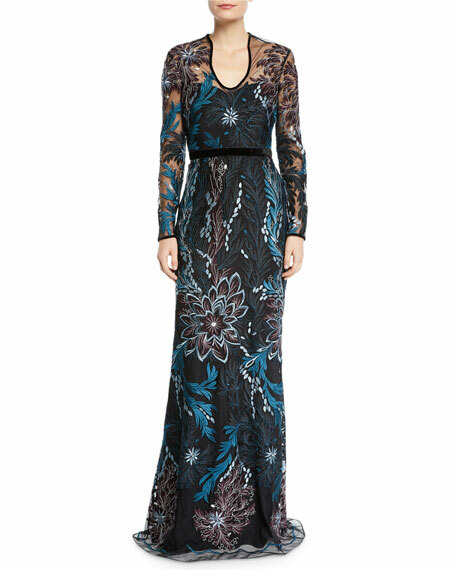 Shop the J. Mendel collection at Bergdorf Goodman.